Be one of the first members to join prior to opening and save! With no lock-in contracts, low fees and access to 30+ classes a week, you can experience the results driven, lifestyle inspired, functional training that Fitstop provides. 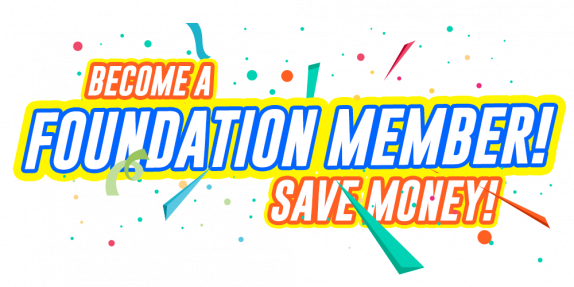 Register your interest for foundation memberships! *Foundation memberships are not available to existing Fitstop members. High intensity, high heart rate, high calorie burn. Fit classes combine resistance training, body weight exercises and running to put your overall fitness to the test. Expect a challenge, but after 45 minutes of hard work – the feeling of achievement and endorphin rush is worth it! We specialize in functional group training backed by a unique proven system we call the Fitstop formula. The Fitstop formula allows you to burn calories, build lean muscle and improve your athletic abilities within a fun and encouraging group training environment. Fitstop's Fit, Fast and Functonial group training provides the perfect balance between high intensity, aerobic, anaerobic, and strength based movements.